Pinterest boasts a beautiful layout perfect for those looking to share any type of image. And, by applying this concept to your website in the form of a Pinterest style WordPress theme, you can easily draw more traffic, improve user engagement, and showcase your best work. Artists, writers, bloggers, photographers, and any other type of creative can effectively use a Pinterest style theme to focus the attention on stunning thumbnail images and videos. What’s more, you can share outside information that is of value to your readers, much like Pinterest does, using this type of theme as well. Pinterest-style WordPress themes are going to have some very specific features. To start, they are going to display your website in a masonry grid layout in order to mimic that of Pinterest itself. And don’t forget the image blurb that accompanies all Pinterest images. To the end, this clean, organized setup sets Pinterest themes apart from other portfolio themes that have portfolio sections only after navigating through your website. Additionally, you will want to look for responsive design and Retina-ready images for highlighting your thumbnail images to users on all devices, an infinite scroll option for a better user experience, video and audio support, and threaded comments. 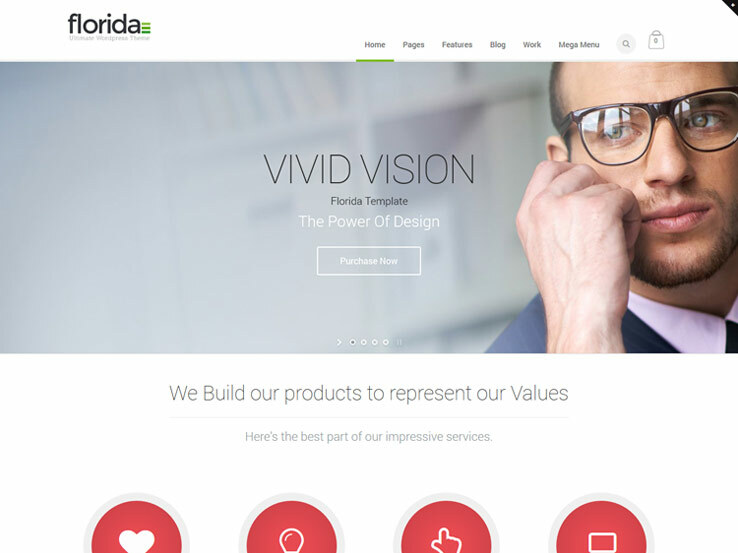 Moreover, you will want all of the standard features that come with any quality WordPress theme such as SEO optimization, translation capability, icons sets and font options, and unlimited color choices. If you are seeking a unique portfolio style theme that is different from every other generic portfolio theme, check out this roundup of some of the most amazing Pinterest-style WordPress themes. 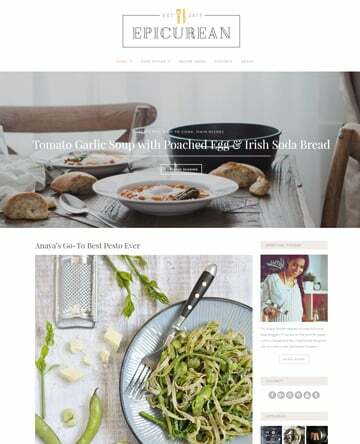 These themes are a great way to spruce up a masonry-style layout and help you create a social media website that will impress all of your site visitors. And, if you find that we forgot one of your favorite Pinterest-style WordPress themes, feel free to drop us a line and let us know. 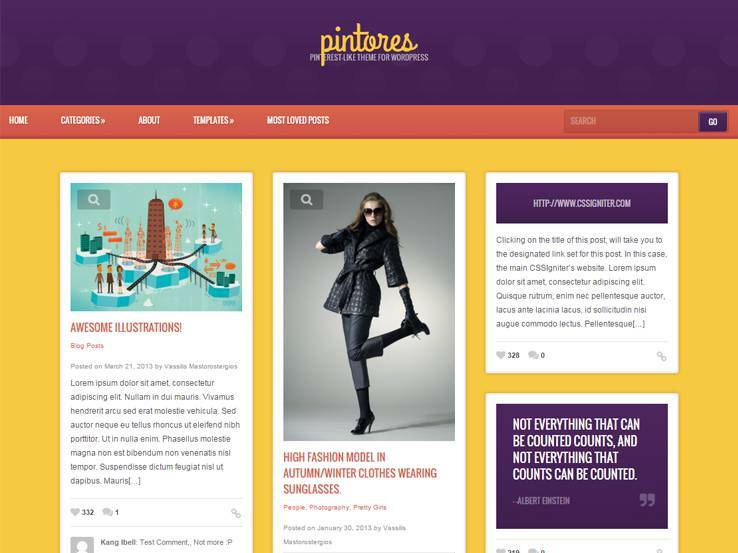 Pinfinity is a Pinterest-style theme dedicated to sharing your online findings with site visitors. Complete with infinite scrolling, the “Love it” button, and creative post formats, this Pinterest-style WordPress theme will be an attention grabber from the get-go. Using one of three favored page builders – Elementor, The Divi Builder, or SiteOrigin Page Builder – you can begin building your grid-like website in minutes, customizing every section as you go. Additionally, rest assured your website will perform at optimal speeds, display only crisp, Retina-ready images, and support graphic, gallery, video, audio, and quotation posts. With Google Analytics for you to track traffic increases, an intuitive theme customizer for changing colors and adding a logo, and the ability to translate your content for global users, this Pinterest theme will be the talk of the town for sure. 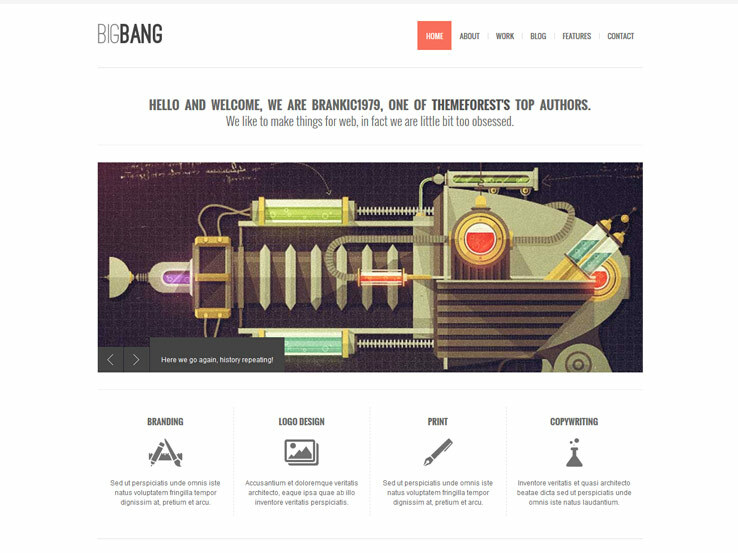 Bigbang offers website owners a way to truly customize their Pinterest-like website. For example, choose from hexagon, triangle, or circle shaped items complete with 2, 3, or 4 columns. More so, if you want a single portfolio page, enable this feature, in addition to choosing either the stretched or boxed layouts. Lastly, readers can view images using the included PrettyPhoto feature and share their favorite posts using the social icons you are sure to add to your site. In addition, spice things up by choosing one of 6 blog page layouts, utilizing the included shortcodes to add team members, buttons, Google Maps, and more, or even by customizing your very own contact page so readers can stay in touch with you easily. In the end, this full responsive Pinterest theme has everything you need to get users excited about your content and sharing it with their closest friends and family. 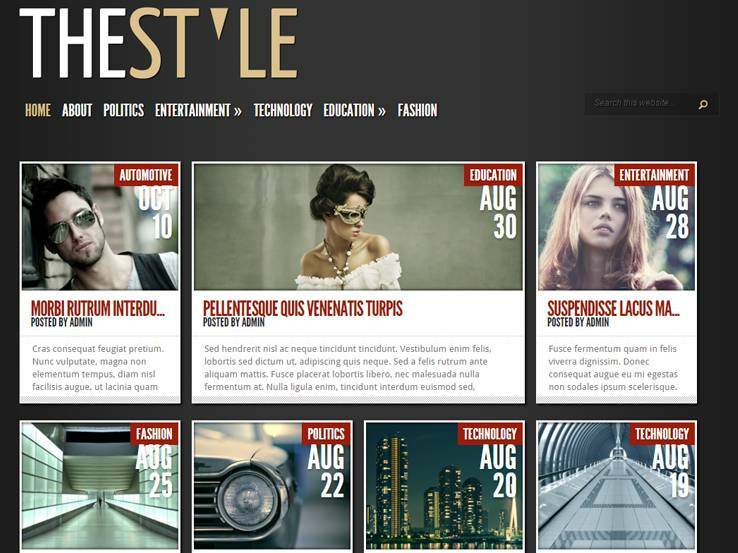 Sharing content was never easier using Elegant Themes’ TheStyle theme. 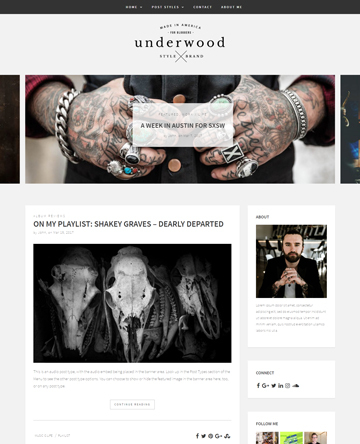 With a decisive and modern look, this theme will pack a visual punch like never before seen. Thanks in large part to its jQuery-enhanced fluid-width design, your Pinterest-styled posts will always render according to what works for your user’s screen resolution. Choose from 5 unique color schemes to brand your website according to your personality, translate all of your content for those who read your content internationally, and know that TheStyle supports all major internet browsers. 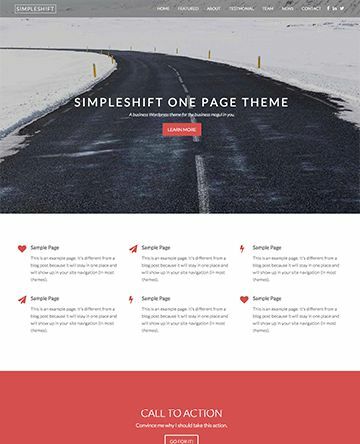 TheStyle also comes with pre-made page templates for exceptional content inspiration, a large collection of shortcodes for added functionality, and the exclusive ePanel theme options panel for changing everything including colors, fonts, layouts, and even ads. Altogether, this theme allows for the perfect way to share content far and wide in a unique Pinterest-like style. 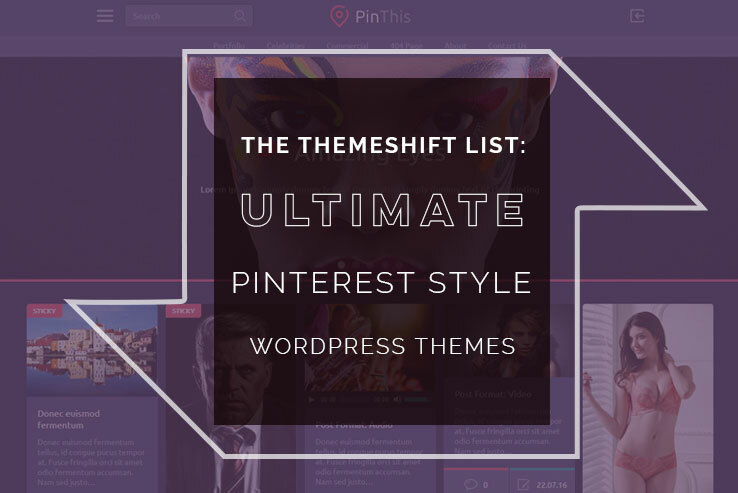 Inspired by Pinterest, PinThis is a cutting-edge, multipurpose theme full of customization options to make your website stand out amongst the competition. Perfect for those looking to create stylish projects related to agencies, personal portfolios, illustrators, and photographers, PinThis boasts full responsiveness, 5 color skins, and great support for embedding media of all types. Additionally, this Pinterest-style WordPress theme utilizes trendy flat design, is AdSense ready, and of course includes social icons and share buttons for staying connected to your loyal visitors. With a clean masonry grid layout, matched with custom widgets, CSS3 animations, and custom post formats like image, quote, video, and audio, creating a social media to compete with Pinterest itself is actually doable. 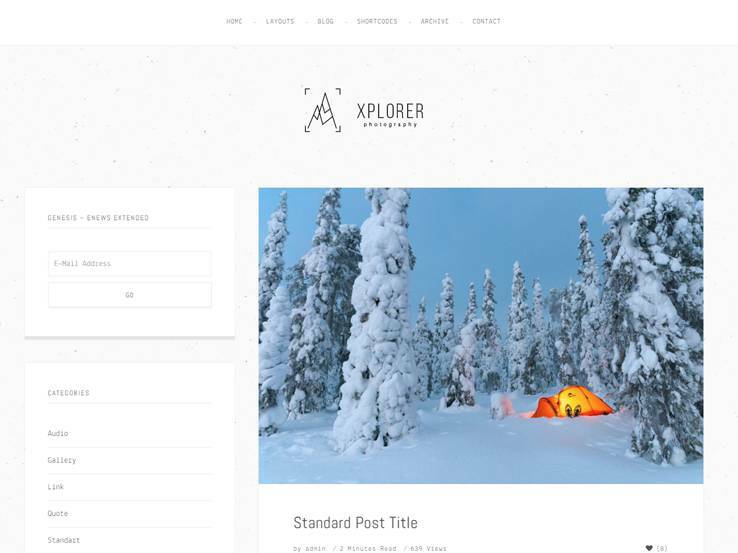 Xplorer is a well-built portfolio theme for freelancers and professional bloggers looking to style their content after the heavy hitter – Pinterest. Built on the popular Genesis Framework, Xplorer offers plenty of Pinterest-style theme features. For example, make use of it mobile friendliness, multi-media support, large post images, and multiple shortcodes. 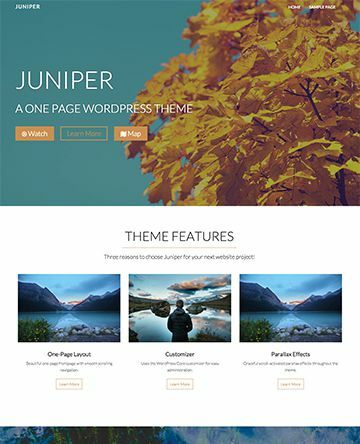 Moreover, this theme comes with SEO optimization so your visitors can find you easily during a standard Google search, browser support for reaching all site visitors, powerful code for extending the speed and performance beyond average, and even translation support for reaching non-native readers. If you are looking for a sleek and minimal Pinterest styled WordPress theme, try Xplorer and see what it can do for you. As diverse as the beaches of Florida, this Pinterest-style WordPress theme comes with plenty of versatile features for creating a one-of-a-kind website. Start with the one-page option and offer your readers an infinite scroll for exploring more content than they can handle. Display crisp, clear images, add parallax effects, implement a WooCommerce shop directly into your website, and translate your content using the already installed language translations or the popular WPML translation plugin. Focusing right on your content, build a masonry-style site using the powerful Visual Composer plugin that comes pre-packaged with your theme purchase. In addition, add custom fonts, choose from 20 pre-defined color skins, include custom widgets to connect to social networks, support a video background, and even auto-generate your post’s thumbnail images. In the end, this full-featured theme gives you everything you need to create a social media website, and then some. 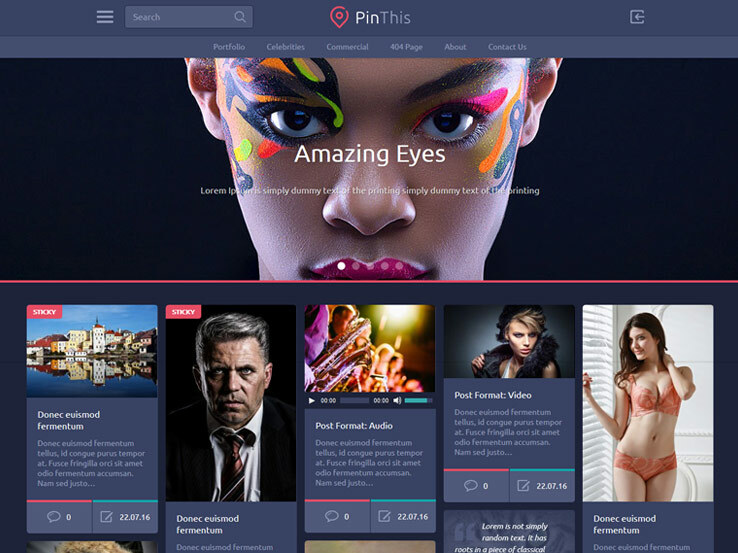 Pintores is a Pinterest-like WordPress theme that offers infinite scrolling, a powerful theme options panel for changing all site elements, and Retina-ready images for adding an eye-popping visual appeal upon entering your site. Enjoy fast page loading despite having so many images uploaded, translate your content to reach across the globe, and track user activity by setting up Google Analytics on your site within minutes. If you are also looking for increased user engagement, enable the “Love it” button so people can love their favorite posts. And, don’t forget to make your content shareable across multiple platforms for added exposure. In conclusion, Pintores is an easy-to-use WordPress theme complete with a drag-&-drop page builder, support for multiple media types, and of course, automatically loading post images for the ultimate Pinterest experience. 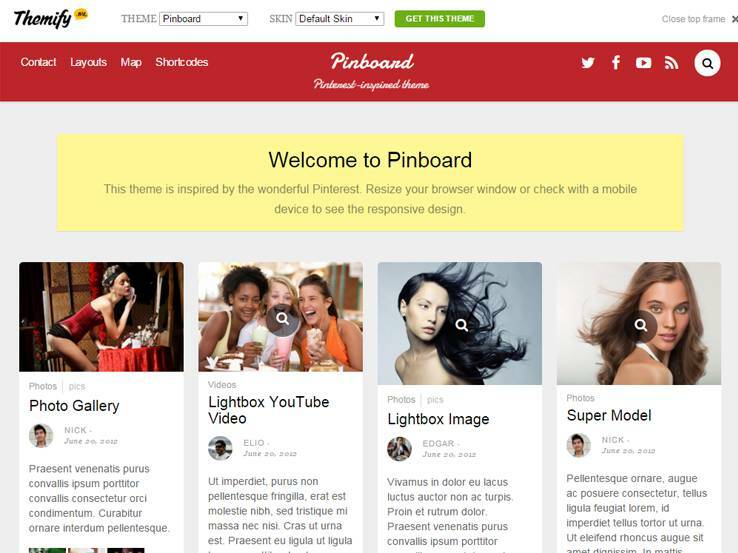 Pinboard is the perfect WordPress theme for website owners looking to replicate the Pinterest feel for their site visitors. Featuring an auto stacking layout with infinite scroll, all of your best content will automatically load as your visitors reach the bottom of the page. What’s more, this auto stacking feature is fully responsive and works perfectly on all device types and screen sizes. Choose from multiple grid layout options – small, medium, and large – to meet your individual needs. In addition, include a custom welcome message to anyone entering your website, post media types such as images, videos, lightbox content, video popups, and galleries, and display the 5 most recent comments on the homepage so your readers can see what others are saying about your content. In all, Pinboard is a great way to build a Pinterest-themed website and has all the required features of a social media website – translation capability, social media icons, WooCommerce support, Google fonts, SEO friendliness, and more.